The Halo car that Dodge should be building. 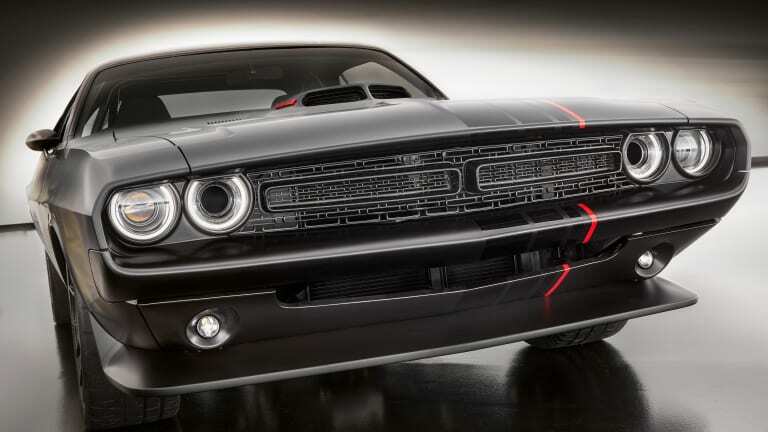 Dodge flexed its muscle this year in a big way with a revamped 1971 Challenger. You&apos;re not going to want to settle for a current generation Challenger after you&apos;ve seen what Dodge has brought to the SEMA show in Las Vegas. 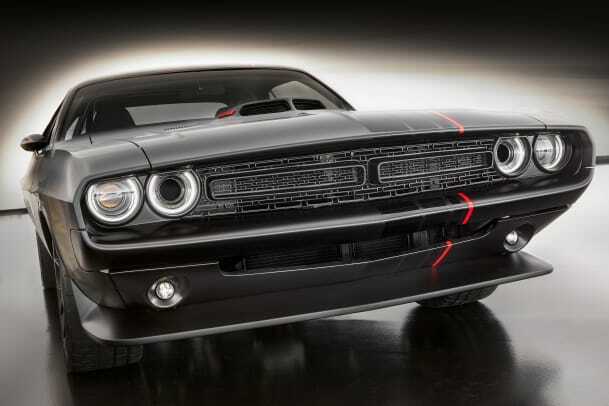 What they&apos;ve done is taken a 1971 Challenger body and updated it to 2016 spec. 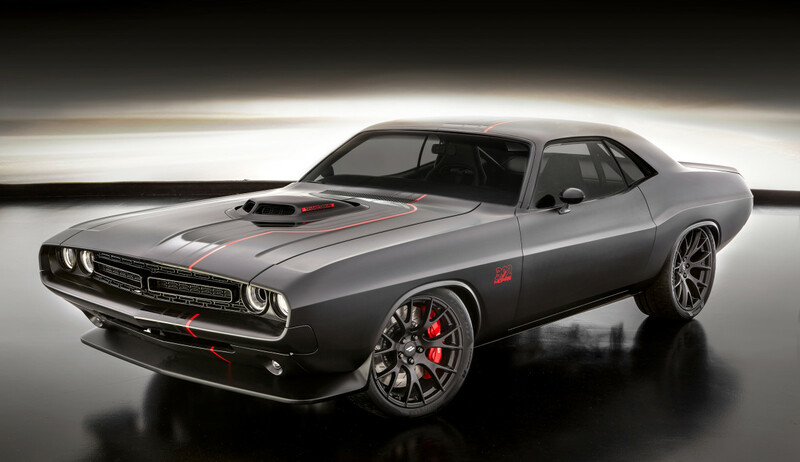 Called the Shakedown Challenger, the iconic muscle car will be powered by a 485-hp HEMI engine that&apos;s coupled with a Viper Tremec T6060 six-speed transmission. 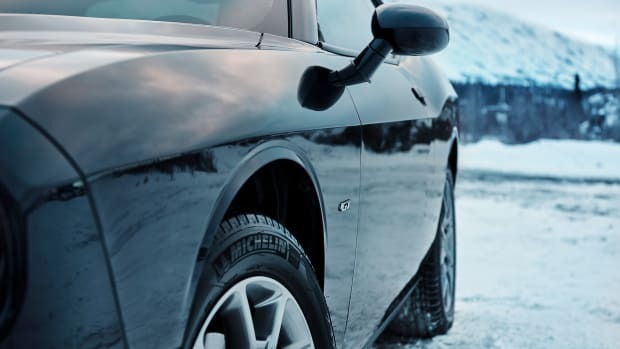 Of course, Mopar has stepped in with a number of upgrades that include a cold air intake, custom dual exhausts with powder-coated tips, lowered custom front and rear suspension, and a modern shaker-hood kit. 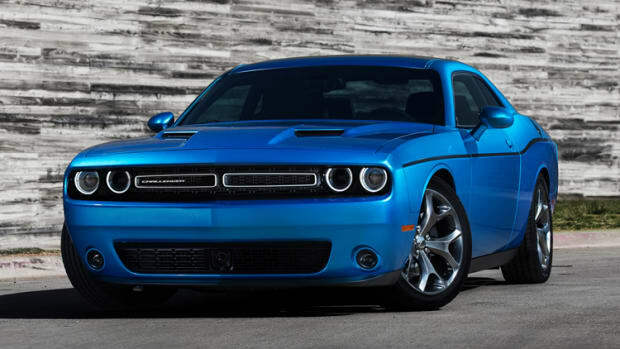 You&apos;ll also find a modern Challenger grille, modern Challenger tail lights, Brembo-red SRT brakes in the front and rear and SRT Hellcat Slingshot-designed wheels. 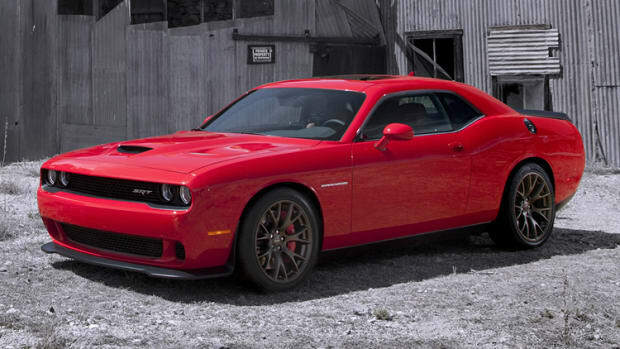 As you head into the interior, Dodge swapped out the old seats for Katzkin leather and Alcantara Viper seating and also added a Viper steering wheel, SRT Hellcat shift knob, and a Mopar instrument panel.